The payments landscape has evolved to the point of doing away with signature requirements. Fraud capabilities have been limited due to the EMV migration that started back in October of 2015. This is great news for merchants and consumers, as it proves that EMV is a safer payment alternative. Beyond merchants and consumers, this is great news for value-added resellers who can position this information to sell more EMV compliant point-of-sale systems. 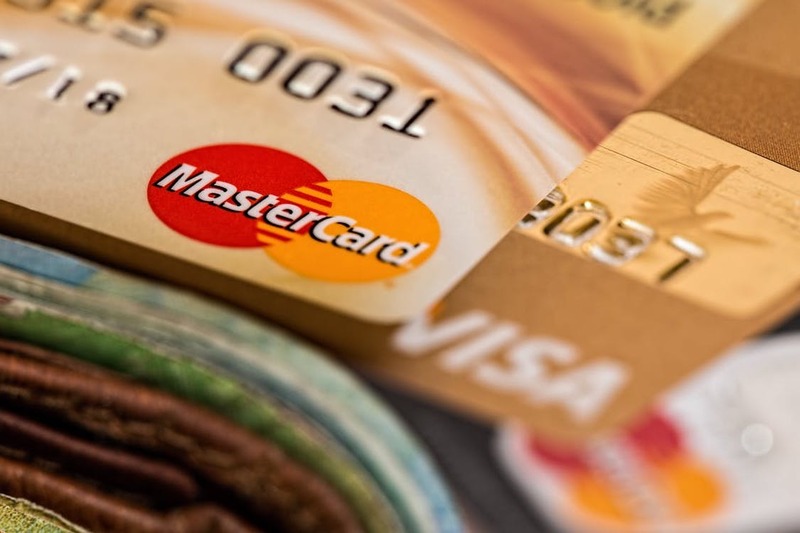 As of January, Visa joined the ranks of the other three major credit card companies in getting rid of the signature requirement on credit card purchases in the United States. The change will be in effect for both chip-and-signature credit and debit cards, and contactless payment solutions such as Apple Pay where a Visa credit and debit card are linked. With ongoing migration to EMV, increased security and convenience are being brought straight to the point of sale, meaning a signature is no longer necessary. Visa is the last of the four major credit card companies to do away with the signature requirement, though the concept is not so foreign to them. This has been in the works for Visa since 2011, when they detailed their future plans for EMV in the United States. Since then, Visa has deployed over 460 million EMV chip cards and chip card compatible readers at more than 2.5 locations. • Mastercard, which announced in October that it would make signatures optional in April, says more than 80 percent of the in-store transactions (also known as point-of-sale purchases) it processes now don’t need a signature. • Discover said on December 6, that it, too, would abandon the signature requirement. “With the rise in new payment security capabilities, like chip technology and tokenization, the time is right to remove this step from the checkout experience,” Discover’s Jasma Ghai, vice president of global products innovation, says. • American Express announced December 11, that it will drop the signature requirement globally in April. According to a news release from this past December, in the two years since the EMV transition, fraud at the physical point of sale is down by 66 percent. This has been mostly attributed to the deployment of EMV-ready technology at the in-store POS and from the deployment of EMV chip cards. EMV chip technology provides layers of protection and encryption that has proven to stop more fraud than prior payment forms of the past. How consumers will react is still up for debate. Though most people scribble their signature on a receipt past the point of legibility, it is uncertain how they will feel about not being required to sign. Visa hopes to increase convenience for consumers with this announcement by eliminating long lines due to lengthy payment checkouts. With small purchases, this measure will probably be positively received. However, it is difficult to say how consumers will react to that with larger purchases, especially since signing a receipt tends to be more ritualistic now. One thing seems for certain – the lack of signature requirement should hopefully boost transitions to EMV point of sale devices for merchants. The announcement claims that they are only doing away with this requirement for those merchants who have updated to EMV or completely contactless payments. Those stores that have yet to upgrade will still need signatures. Additionally, this is only optional for retailers. As the optional signature requirement becomes more widely accepted and adopted by consumers, merchants will feel even more pressure to update their POS system. This is where resellers come into play. Resellers should position this information to not only educate merchants but to also move them towards upgrading to EMV if they haven’t already. The key to the EMV transition when it first started years ago was education. The same goes for dropping the signature. Preparing merchants for this transition should be a top priority for resellers. Merchants tend to be suspicious of new technological changes in the payments industry, so it is up to the resellers to make that transition as smooth as possible.